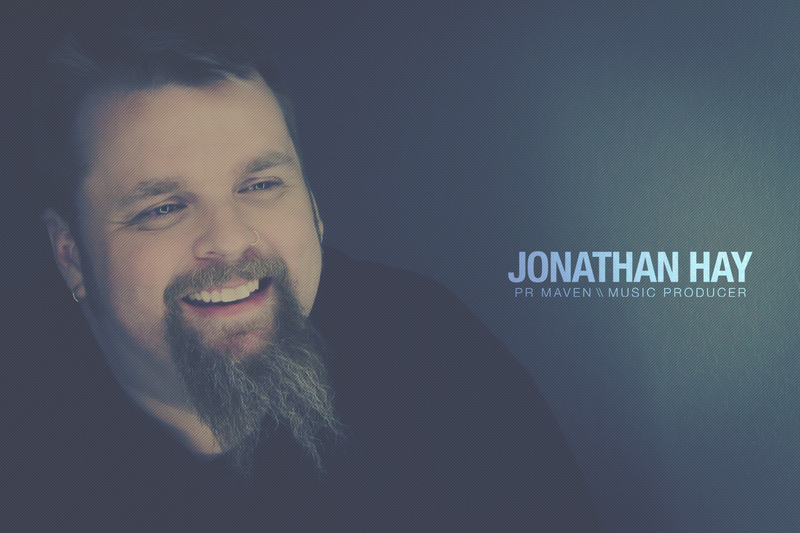 Jonathan Hay has co-produced a single “Don’t Close Your Eyes (Ashamed)” that is exploding online! The song and video has been seen on MTV, Billboard, HipHopWired, AllHipHop, AmbrosiaForHeads, RealTalkNY, 2DopeBoyz, Shady Records, HipHopDX, Ballerstatus, HipHopWeekly, SOHH, NahRight, VladTV and more. Previous:Jonathan Hay on MTV News!